Dr. Cameron Bowman, MD, FRCSC completed his surgical residency in 2004 and subsequently became a Fellow of the Royal College of Surgeons of Canada in Plastic and Reconstructive Surgery. In addition to his busy surgical practice, Dr. 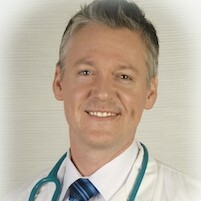 Bowman serves as Clinical Assistant Professor in the Division of Plastic Surgery, UBC. He continues to work as a reconstructive trauma surgeon and performs breast reconstructive surgery for women who have been afflicted with breast cancer. Dr. Bowman is a passionate and committed advocate for education regarding children’s rights.